Despite early signs that Super Bowl LIII ticket prices were set to flop, the Big Game’s sales are actually holding its own. Many predicted that the New England Patriots’ continued success – the team has played its way into four out of the last five Super Bowl Sundays – coupled with the Los Angeles Rams’ relatively new fan base, would dramatically hurt interest and price points for the February 3 matchup in Atlanta. Yet, according to TicketIQ, a secondary ticket marketplace, the Patriots are helping drive up the Super Bowl tickets price. As of Sunday, January 27 at 5:30pm EST, the average price was $7,321, which is more expensive than the final numbers from last year’s Super Bowl between the Philadelphia Eagles and the Patriots. The region of New England is accounting for 25% of TicketIQ’s customers, while just 7% are coming from LA. TicketIQ Founder Jesse Lawrence told The Sports Biz that factors such as the excitement surrounding the Pats’ rally on January 27 and sellers keeping tickets off the market in order to boost prices are reasons behind the region’s dominance. When compared to previous years, Super Bowl 53 certainly started off slow but is now reaching respectable levels. At this time last season, the get-in price was $2,500, whereas now it sits at 2,900. Two years ago, in a matchup between the Atlanta Falcons and – you guessed it – New England, the get-in price at this point was $1,800. Of course, it remains to be seen whether the market can stay hot and capitalize on its momentum, or turn into a dud due to the aforementioned circumstances surrounding the two teams. 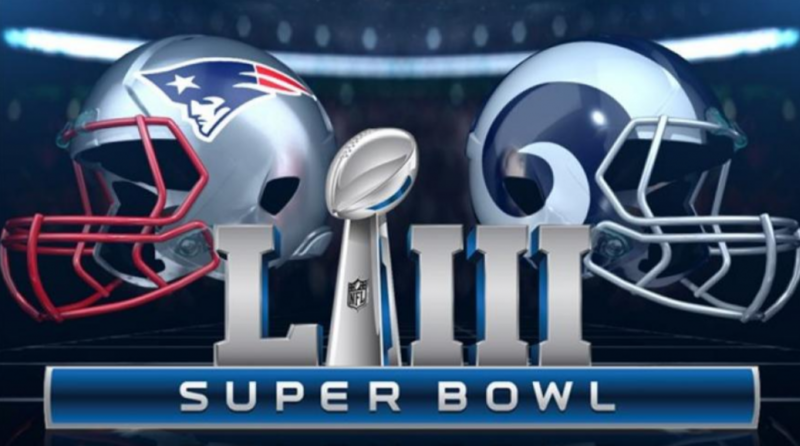 Lawrence; however, believes that Super Bowl LIII is on a similar pace as last year and will level out in the $2,500 range. Matt Hochberg is a sports business professional. He currently works for OpenSponsorship, the largest two-sided marketplace for sports sponsorship. Hochberg has previously held positions at Relevent, Brooklyn Sports & Entertainment and Monumental Sports & Entertainment. He has been published by SportBusiness International, DIME Magazine, SLAM Magazine and SB Nation, among other outlets.